It may sound strange, but in March hundreds of California residents traveled to a rural lake to celebrate as engineers opened its spillway to release surplus water. 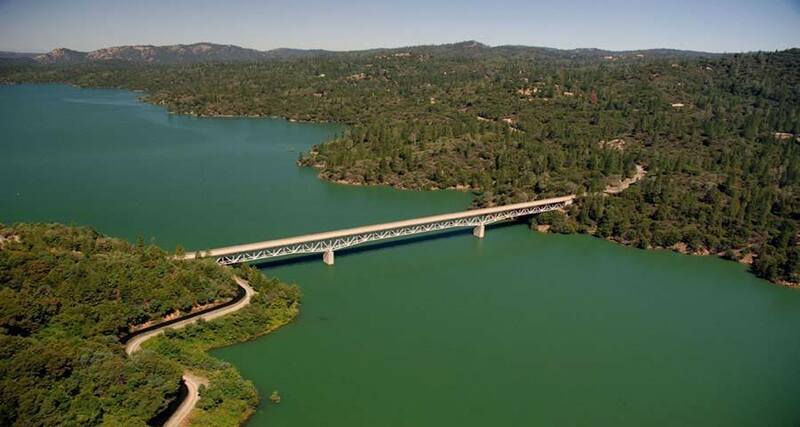 The place was Lake Oroville, located in Butte County on the western slope of the Sierra Nevada, and the second largest manmade reservoir in California, serving the San Francisco Bay Area, the San Joaquin Valley, and some of Southern California. Why the celebration? 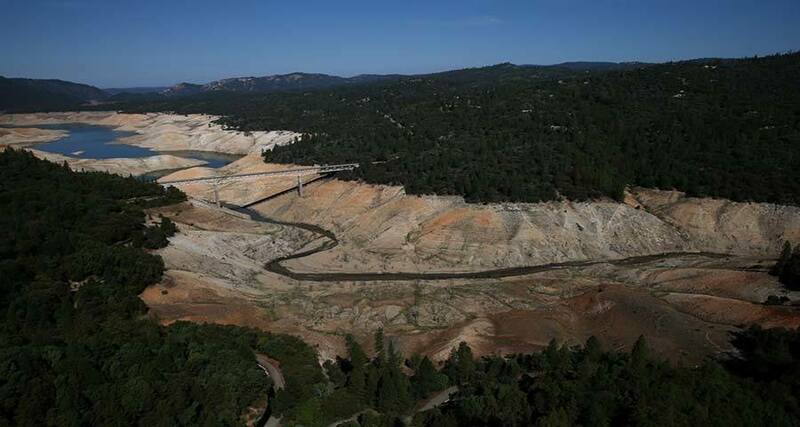 The opening signaled an end — at least superficially — to a five-year drought which had brought Lake Oroville’s water level down to near historic lows only a year before. On December 9, 2014, Lake Oroville’s water level sat at just 649 feet out of a maximum of about 900. But in January of this year, due to the heavy rains of an El Niño event, the water level rose an astonishing 20 feet in just six days. 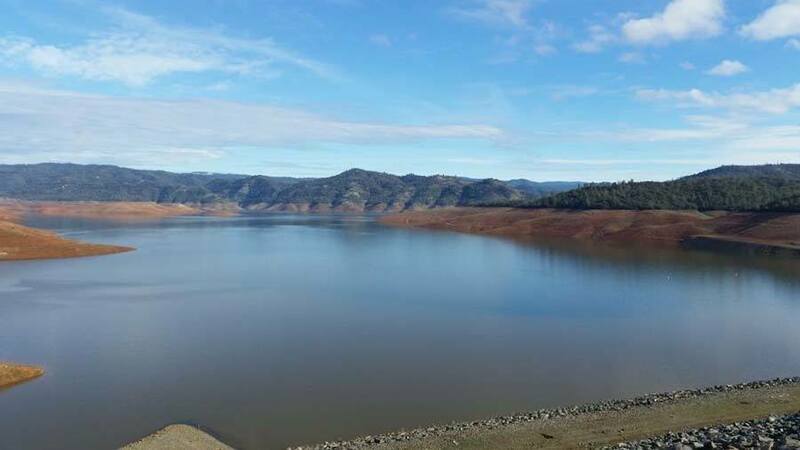 Though California is entering its fifth year of a drought that currently affects 90 percent of the state, El Niño storms across Northern California have been refilling once dried up reservoirs across the state. As encouraging as that is, some have jumped the gun. In April, the Blackhawk homeowners association — which runs a gated community in San Francisco — threatened to fine residents who don’t keep their lawns sufficiently watered. California Governor Jerry Brown, however, isn’t swayed by El Niño’s temporary benefits. Last year, he ordered that the state reduce its water consumption by 25 percent. Just this Monday, he took water-saving regulations to the next level, signing an executive order that imposes stricter regulations on water conservation. Hosing off the sidewalk or your driveway, for instance, is now permanently banned. These measures aren’t for nothing: In 2015, economic impacts of the drought totaled $2.7 billion. The National Oceanic and Atmospheric Administration (NOAA) predicts that it will still take several more years of above average rainfall before California’s water levels will return to normal. But as far as Brown is concerned, the drought is permanent. 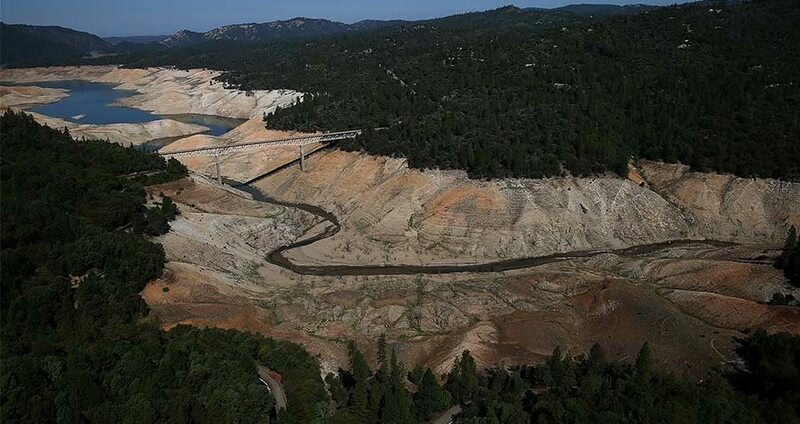 “We now know that drought is becoming a regular occurrence and water conservation must be a part of our everyday life,” Brown said in a statement. Next, read about how other countries are preparing for global warming. Then find out how California is using shade balls to help end the drought. And, finally, check out more unbelievable then and now photo comparisons.